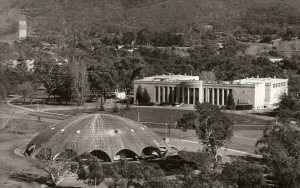 Concern for the nitrate film collection and increased lobbying leads to the establishment of a new semi-autonomous body separate from the National Library of Australia: the National Film and Sound Archive (NFSA). 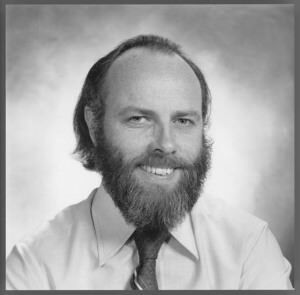 The Minister for Home Affairs and Environment, the Hon Barry Cohen MP, makes the announcement to Parliament on 5 April 1984. Minister Cohen suggests that the new home for the NFSA be the former Australian Institute of Anatomy on the Acton Peninsula. The Cabinet decision to separate the NFSA from the National Library of Australia leads to the NFSA establishing offices in Melbourne and Sydney. The Melbourne NFSA office opens in 1984, co-locating with the Australian Film Institute. The Sydney office follows in 1985, co-locating with the city office of the Australian Archives (now National Archives of Australia). Each office begins as a one-person operation, providing limited access and liaison services, but grows to establish its own presence and relationships with the local audiovisual communities. 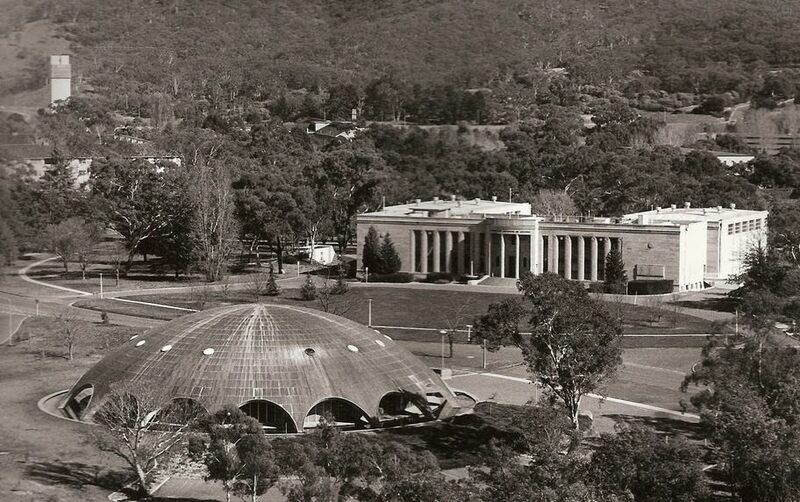 The Australian Institute of Anatomy (background) and the Academy of Science, Canberra.